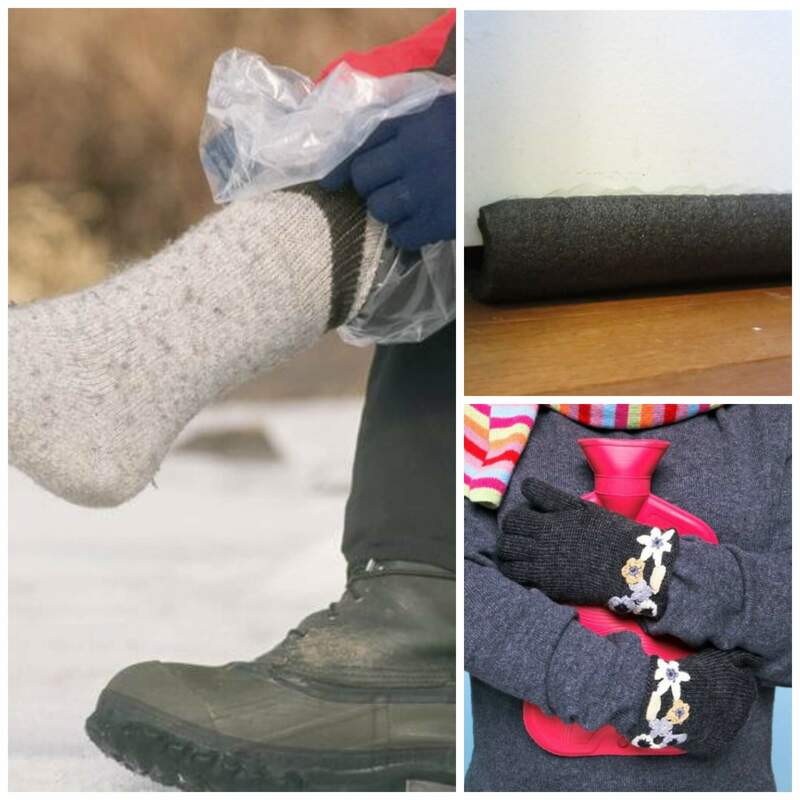 15 Cold Weather Hacks to Help You Cope! It’s shaping up to be a colder than normal winter. Many areas not used to low temperatures are trying to survive these cold spells. 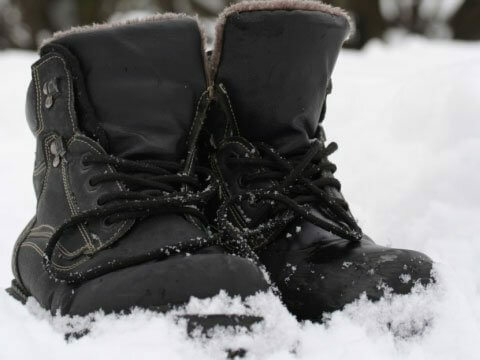 Here are some tips to help you stay warm this cold season. Purex Laundry Detergent Just $0.05 per Load at Dollar General!